We attend a number of different events throughout the Sunshine Coast and Brisbane north. The range from private parties and celebrations through to public festivals, cultural gatherings and themed events. Here are a collection of events we’ve attended. 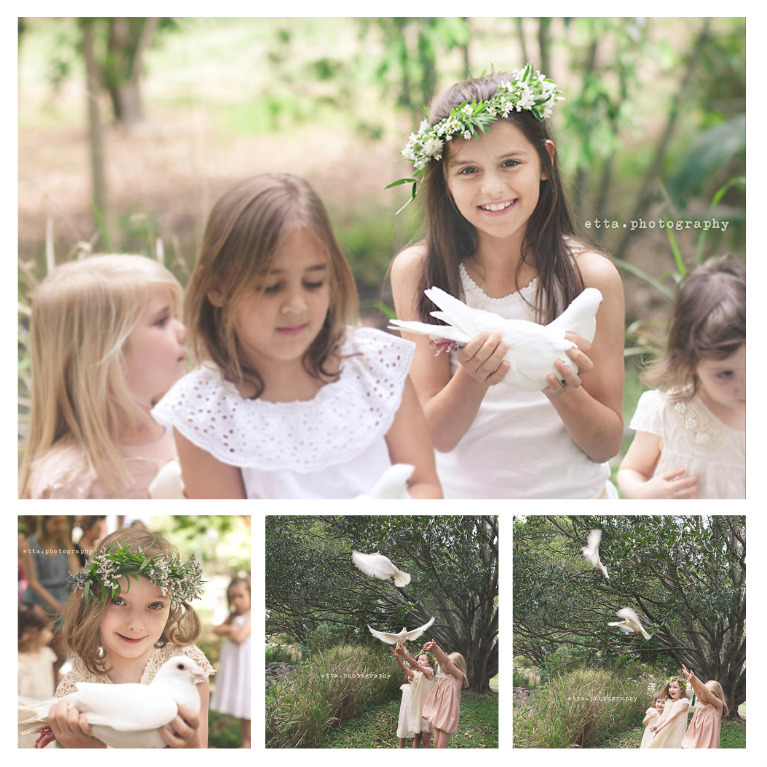 The doves have been part of the photo booth and ceremonies at ‘Picnic at Pemberley’ 2015 – 2016. 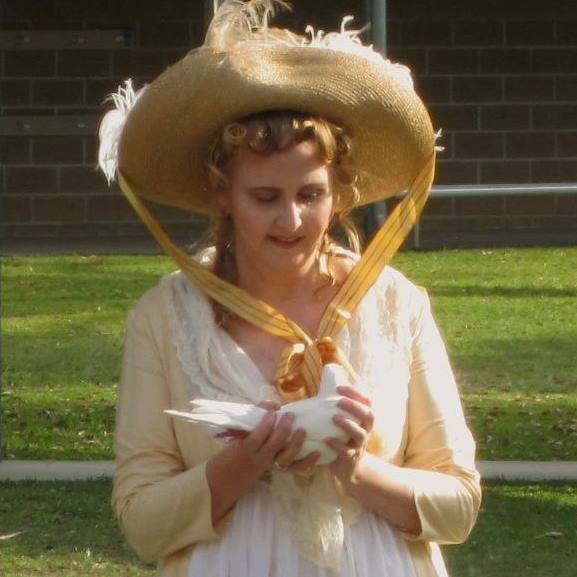 A Jane Austin costumed event hosted by the Abbey Museum of Art and Archaeology. 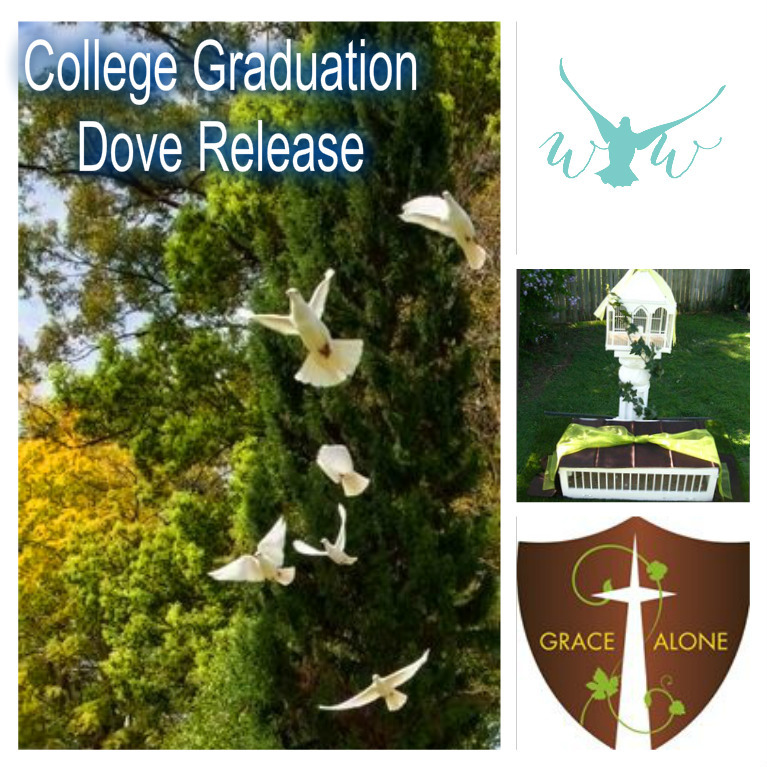 Dove release is a beautiful way to celebrate coming of age and transition into the next phase of life. 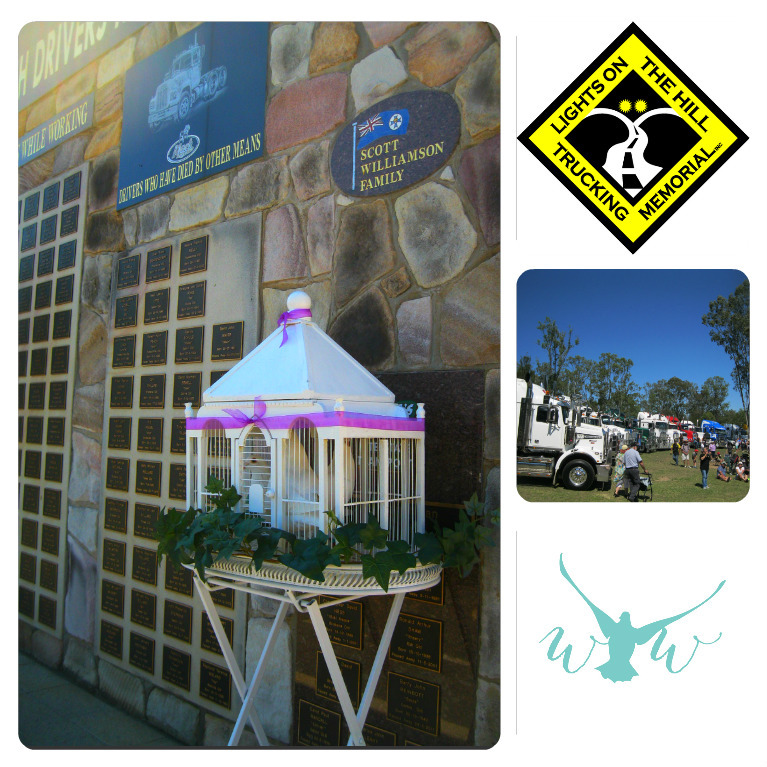 An annual memorial held at Gatton to honour and pay tribute for the service of past truck drivers to the wider community and the sacrifice of family life.